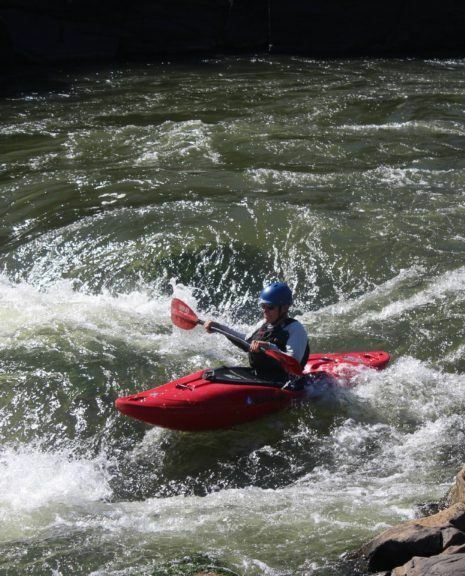 Creeking Clinic with Liquidlogic and Dagger Team Athletes. Meet at the Put in to the river. 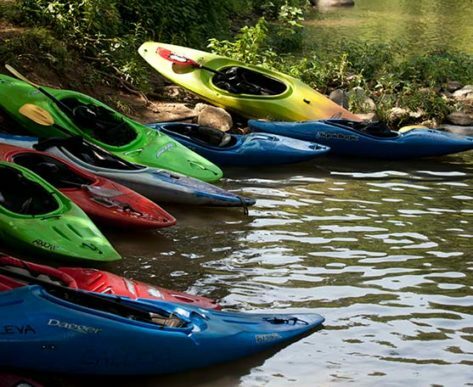 Lower Big Sandy, Top Yough, Kitzmiller section of the North Branch, Shaver’s Fork of the Cheat, Meadow Run (near Ohiopyle). 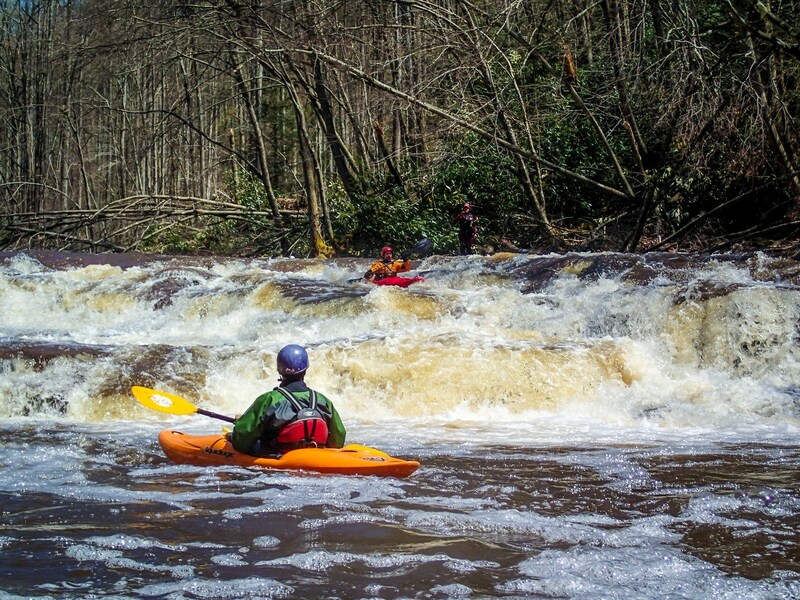 Whether it be the Top Yough or the Lower Big Sandy, come Sundays in April, Liquid Adventures will be where the water is! 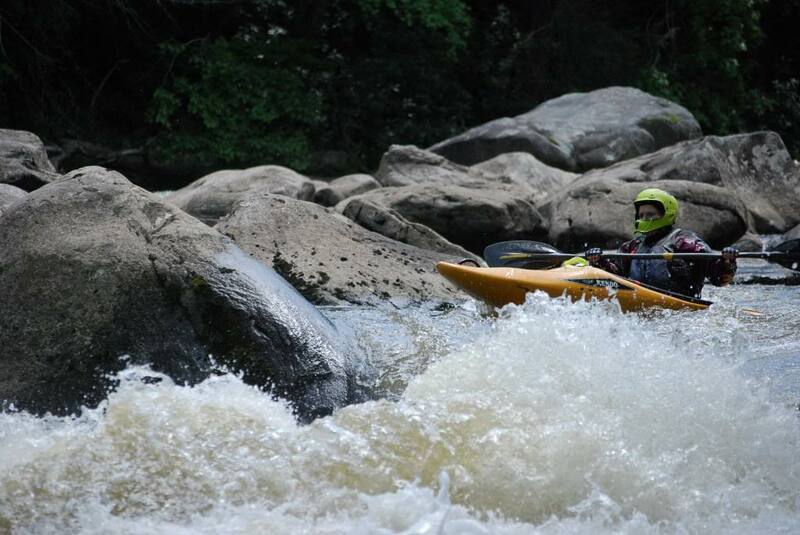 Part basics of creeking clinic, part river trip, we will explore the amazing runs of the northern Appalachia. 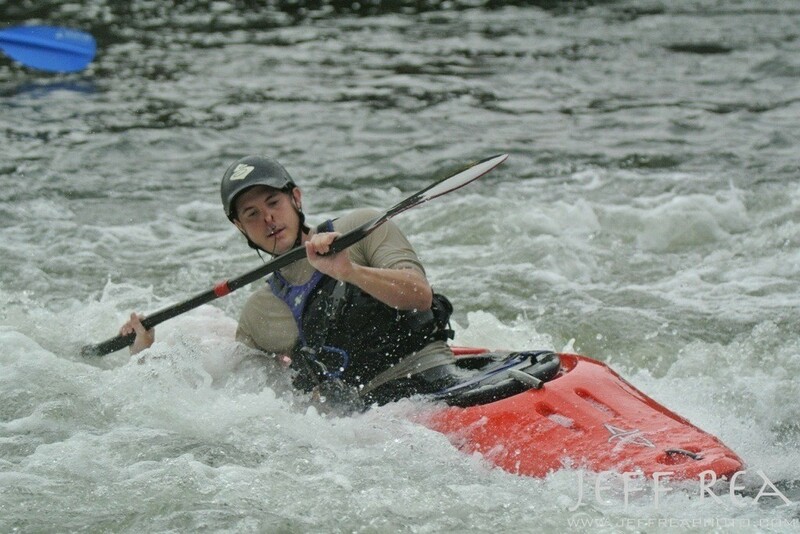 The group will stop to work on specific skills including running falls or scouting rapids. Leader Tom McEwan with a guest instructor each week, will emphasize elementary skills for running steep gradient and making tight moves. We will work on boofing, hole surfing, seal launching and setting safety. 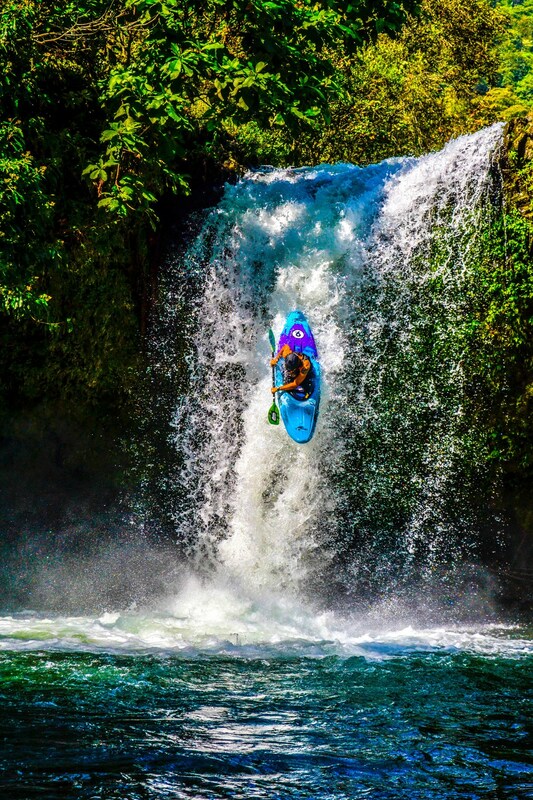 A true Tom trip, we are bound to find some unexpected challenges, natural beauty, and fun! This trip works well added to Cheat Training. If you are driving up on Sunday, please plan to meet the group in the early morning in West Virginia. 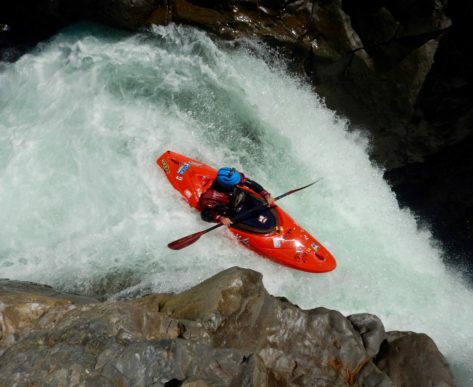 Paddlers should have a solid roll, cold-weather gear, a creek boat, and ability to paddle class III-IV whitewater.